Very nice host; Very clean; very nice view from room; A good price/quality; I saw lots of comments about location, but in fact is 10 minutes walk to the beach. 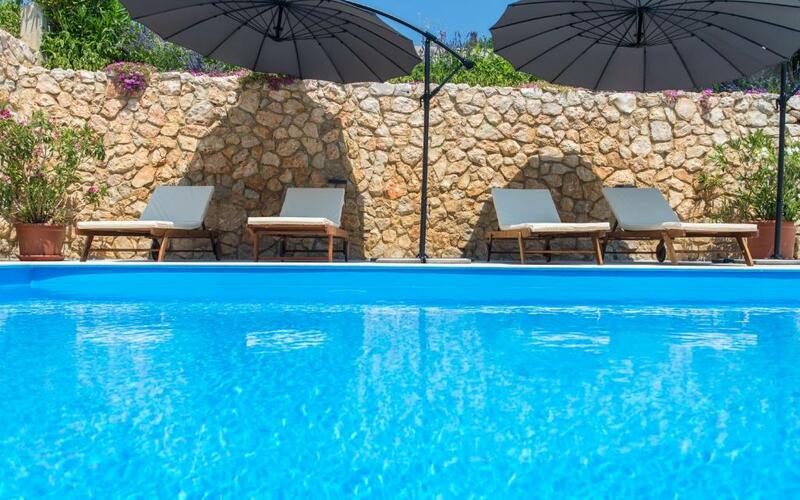 Location, kindness, fascilities, comfort, pool, the view, dog wellcome, all the guests with smile on their faces! 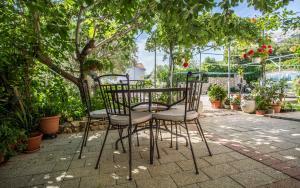 Perfect location, big terrace with marvelous view, very friendly owners, cosy appartment. Warm welcome. Very clean apartment with wonderful views. Having the pool was a great plus and this is one of the main reasons why we booked this property. Baska is only a small town but has some great bars and restaurants. The host-family love dogs :) The place is very comfortable and super clean. 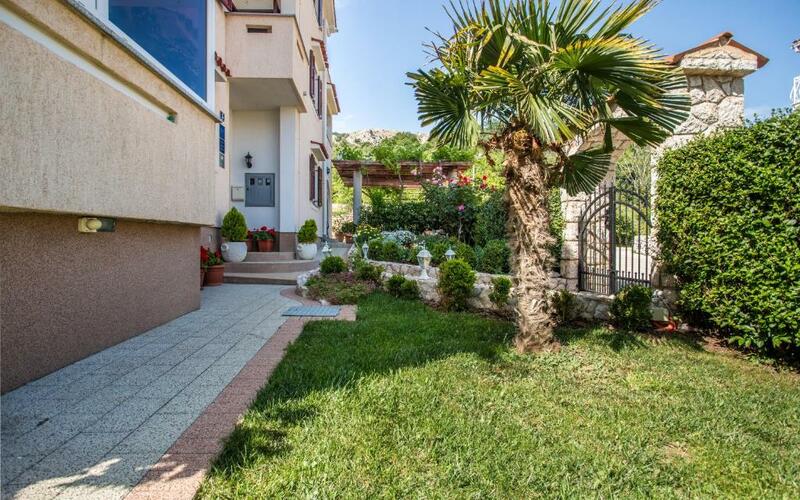 Szép, tiszta apartman. Szállás Kb 8 percre gyalog a parttól. Medence, környezet tiszta. Teljesen elégedettek voltunk mindennel. Parkolás az udvarban. Szállásadók nagyon kedvesek voltak. Tutto. Mini appartamento pulito e strutturato bene: soggiorno, stanza da letto e accessori. Cucina arredata con tutto l'occorrente utile a cucinare e mangiare in loco (vi è anche il forno a microonde, da noi molto apprezzato). I titolari cordialissimi e sempre pronti a soddisfare una minima richiesta. In ultimo non dimentico di segnalare una comoda e pulita piscina, dotata di comodi lettini. Lock in a great price for Apartments Maja – rated 9.6 by recent guests! Apartments Maja This rating is a reflection of how the property compares to the industry standard when it comes to price, facilities and services available. It's based on a self-evaluation by the property. Use this rating to help choose your stay! 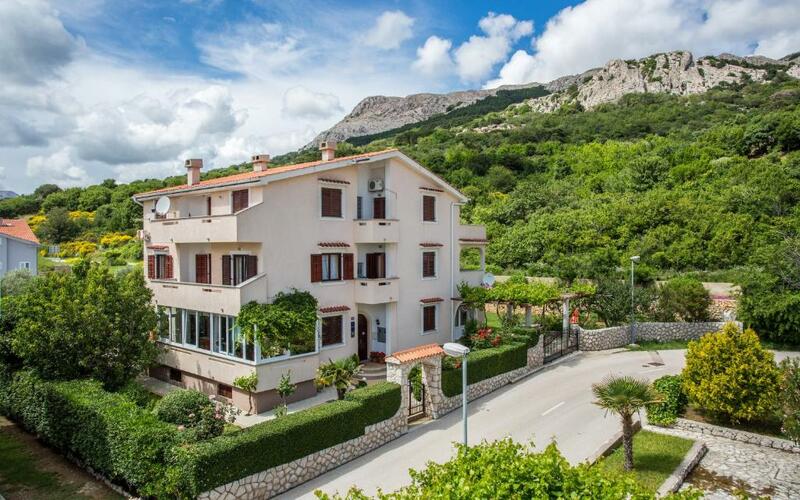 Apartments Maja is set in ancient Baška on Krk Island, only a 5-minute walk from the 1.2 miles long Vela Beach. Featuring a garden with a playground and barbecue facilities, it offers accommodations units with satellite TV, a kitchen and a balcony. Baška is known for its early Christian archaeological site from the 5th century. Baška Tablet, an important medieval monument, can be found in nearby Jurandvor in St. Lucy’s Church. The entire area is suitable for hiking and cycling. A park is 150 feet away. A shop and a restaurant are at a distance of 500 feet. A sports center is within a 1,200 feet reach. A bus stop is 1,650 feet away. Rijeka International Airport is 31 mi from the Maja Apartments. When would you like to stay at Apartments Maja? This apartment features satellite TV, a kitchen and a balcony with mountain view. Please note that the room rate is based on 2 guests. Maximum occupancy is 4 guests (see Policies). House Rules Apartments Maja takes special requests – add in the next step! Please inform Apartments Maja of your expected arrival time in advance. You can use the Special Requests box when booking, or contact the property directly using the contact details in your confirmation. The fridge in the app needs some attention.